Our ministers have cared for others. Now we can care for them in their well-earned retirement. We provide housing for retiring Methodist presbyters and deacons who need it. 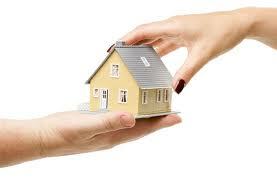 We also provide housing for their widowed partners and for ministers who retire early due to ill-health. Read our Summary of our Strategic Plan for 2017-2022.